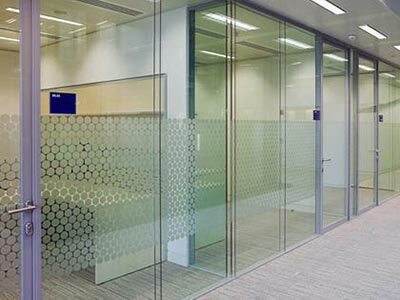 Are you looking to brand your office windows or glass partitions? 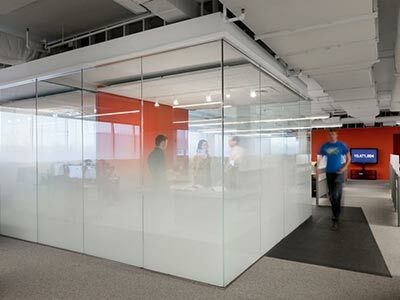 Get some privacy, or simply protect your window display? 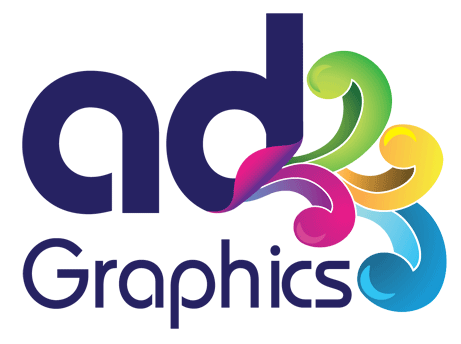 At Ad graphics we can provide the ideal solution to suit your specific needs. 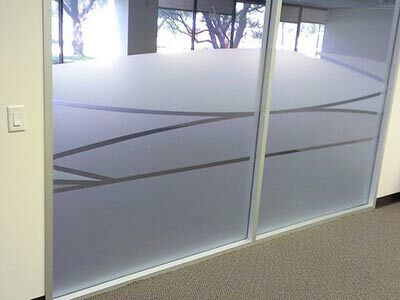 Etched vinyl or frosted films are used to give privacy. 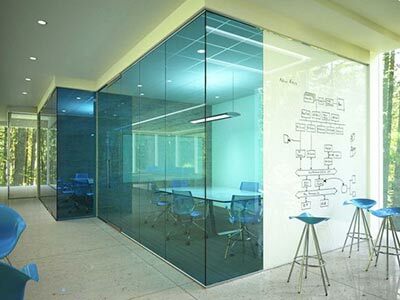 Different levels of transparency and colours can be used depending on how much light you would like to let through. 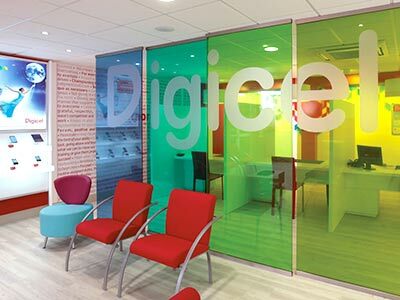 They can be printed or cut to depict bespoke branding or desired effects. If you want to protect your display from UV corrosion or hold the glass together in case of breakage Solar & Safety Films are available. 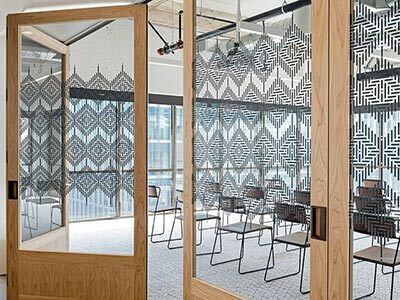 These films are optically clear and thanks to UV printing technology, anything can be printed onto windows from a simple white graduation to a complex bespoke see- through print. 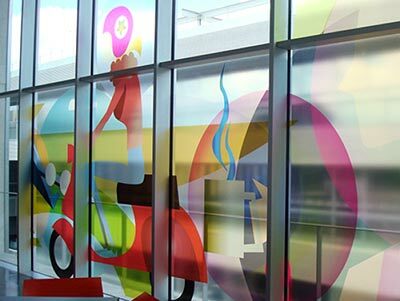 Self-adhesive vinyl, used for sign-making, is still the most widely used material for window graphics. It can be reverse cut to be stuck from the inside of the windows. A wide range of colours and special effects are available to enable any desired effect. 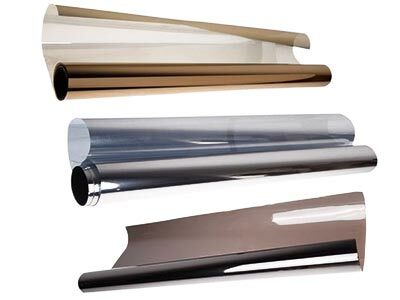 The different types include metallic, see through, translucent, faux-leather, wood etc. Please do not hesitate to contact us with your specific requirements and we’ll come back to you with the best and most cost-effective way to achieve what you would like.